All aboard for a fun-tastic London gin bus tour with Afternoon tea. 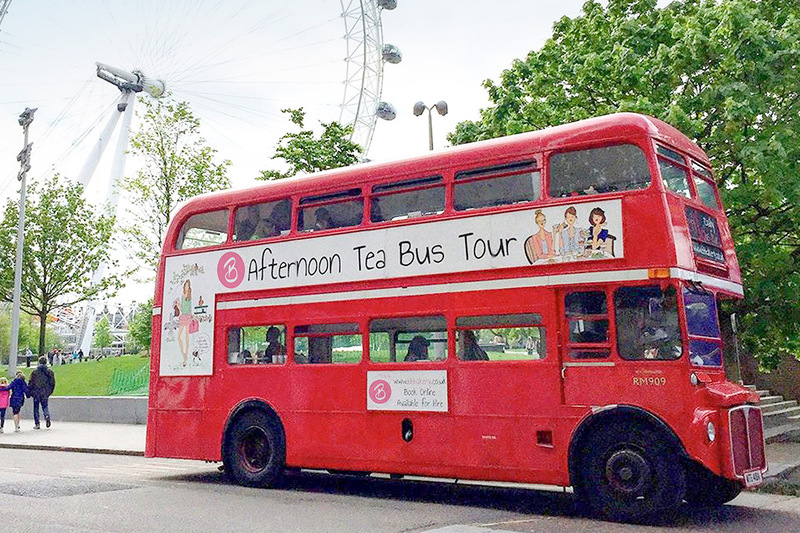 Sightseeing combined with a gin-infused afternoon tea must surely be the perfect combination for a great way to spend an afternoon in the capital. Step on board this vintage 1960s Routemaster double decker bus and get ready to rumble as you are lead through London’s city streets taking in all the major sights. Cameras at the ready as you drive past Buckingham Palace, Trafalgar Square, Big Ben and Harrods to name but a few. As you drive past the best city sights, tuck into a decadent afternoon tea feast served on tiered cake stands oozing with seasonal savoury and sweet treats and traditional scones with jam and a delicious dollop of clotted cream. Your afternoon tea is served with your choice of either tea, coffee or B infusion with no less than THREE Hayman’s Gin cocktails. (You will be rolling off the bus). Gluten free and vegetarian afternoon teas are also available (Vegan teas are available at an addition £3 per person – payable when booking). 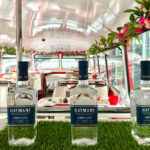 The London gin bus tour runs every Saturday at 17.30, some exclusions may apply and all bookings are subject to availability. It’s highly recommended to book 4-6 weeks in advance as this is one heck of a popular tour. 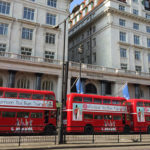 Buses depart from Victoria coach station. This particular package is available to buy as a gift voucher from Virgin Experience Days. Your voucher is valid for 9 months, so plenty of time to organise diaries with friends. To buy your voucher, simply follow the Book Now button to buy or for further information. This is one of the best afternoon tea deals for this brilliant afternoon tea experience. Have a fabulous day. 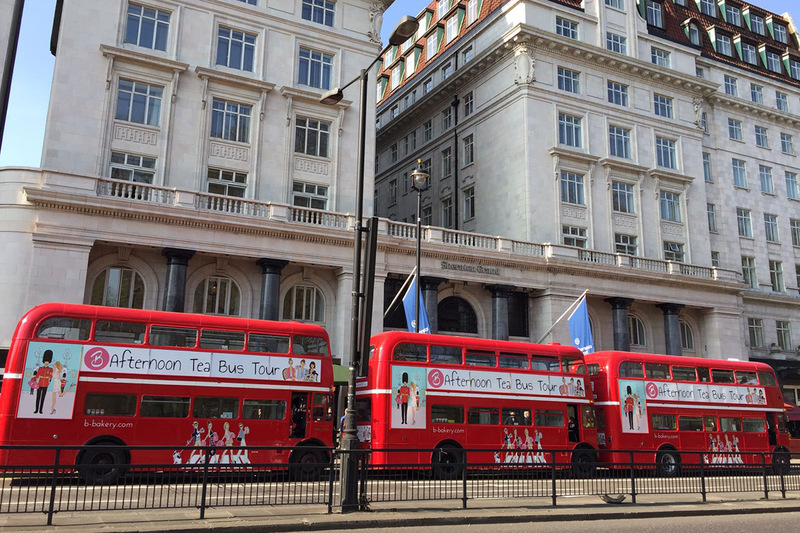 To get your tickets for the London gin bus tour, select the Book Now button below.